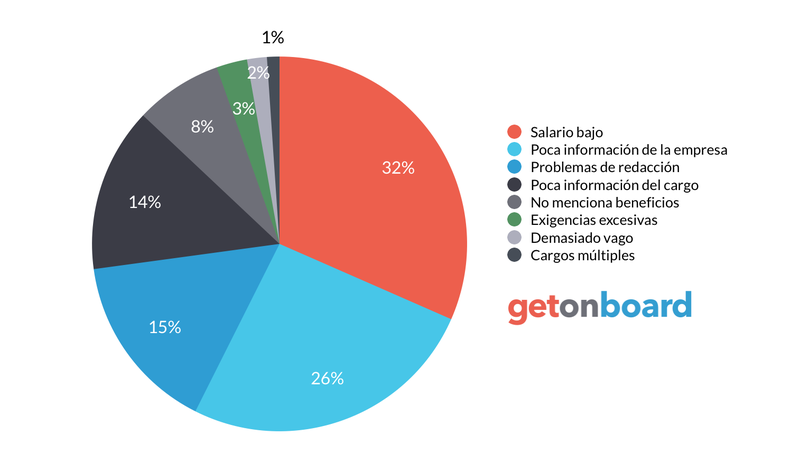 Careers at Kontacto Global S.A.
Agencia digital con más de 15 de años experiencia en el mercado. Servicios Web, Marketing Digital, Software y Aplicaciones, Soporte Técnico. Kontacto Global S.A. is not currently looking for talents. Interested in working in Kontacto Global S.A.? Follow Kontacto Global S.A. in Get on Board and we'll notify you when new jobs are published.